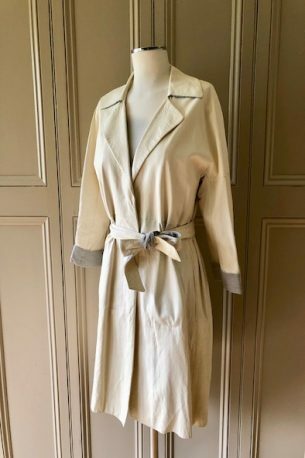 Temperley – cream belted trench coat – size 6 US / 10 UK – lightly worn – £225! Please contact me at julianna@juliannaheale.com if you are interested in the coat and would like more information or detailed photos. As ever, Julianna Copyright 2019, juliannaheale. All images and content are copyright of juliannaheale and cannot be used without prior permission please. 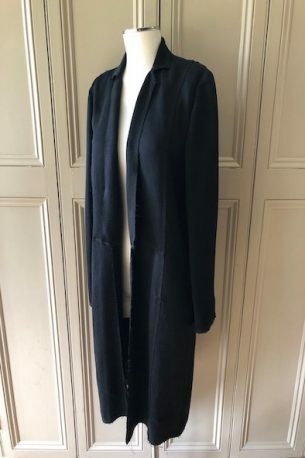 SOLD – Anna Valentine – black heavy silk open coat with unfinished edges, collar & pockets – lightly worn – £95! 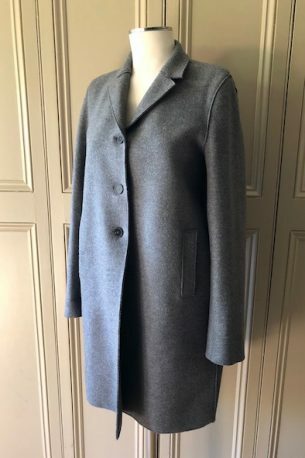 Please contact me at julianna@juliannaheale.com if you are interested in the coat and would like more information or detailed photos. As ever, Julianna Copyright 2019, juliannaheale. All images and content are copyright of juliannaheale and cannot be used without prior permission please. 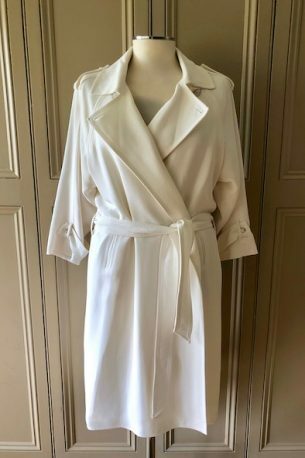 Brunello Cucinello – white leather belted coat – size 44 IT / 8-12 UK – lightly worn – £295! Please contact me at julianna@juliannaheale.com if you are interested in the leather coat and would like more information or detailed photos. As ever, Julianna Copyright 2019, juliannaheale. All images and content are copyright of juliannaheale and cannot be used without prior permission please. 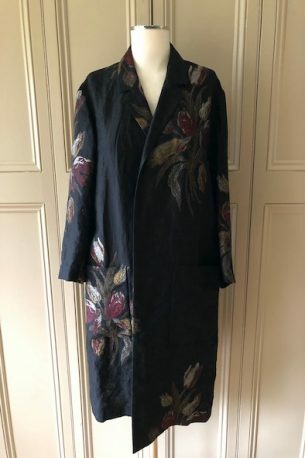 SOLD – Dries Van Noten – embroidered cotton coat – 40 FR / 12 UK Please contact me at julianna@juliannaheale.com if you are interested in the coat and would like more information or detailed photos. As ever, Julianna Copyright 2019, juliannaheale. All images and content are copyright of juliannaheale and cannot be used without prior permission please. 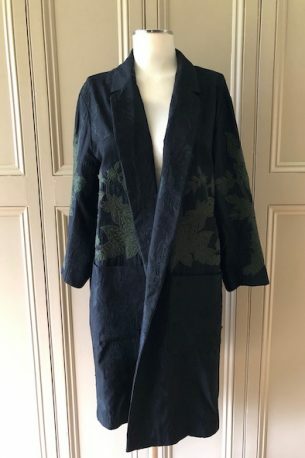 SOLD – Dries Van Noten – oversized 38 FR / 10-12 UK – £225 Please contact me at julianna@juliannaheale.com if you are interested in the coat and would like more information or detailed photos. As ever, Julianna Copyright 2019, juliannaheale. All images and content are copyright of juliannaheale and cannot be used without prior permission please.